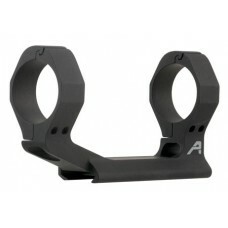 Aero's Ultralight Scope Mount frees you from unnecessary bulk, providing one of the lightest mounts .. 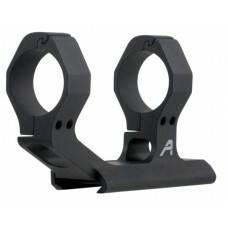 Aim Sports AKMC03 Offset 1-Pc Base & Ring Combo For Keymod 1-Piece Style Black Hard Coat Anodized Finish 1"
The 45 degree Offset Keymod Light/Laser Mount features a cutting edge modular design can be use as a..
Aimsport's M14/M1-A Side Scope Mount has an ultra-sleek, lightweight, drop-in design which provides .. 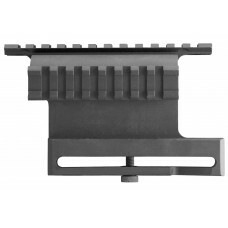 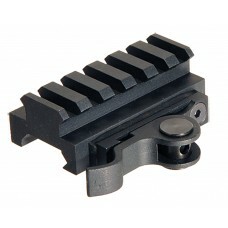 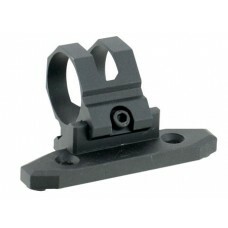 This AK optics mount fits most AK variants that have a receiver mounted optics side plate. 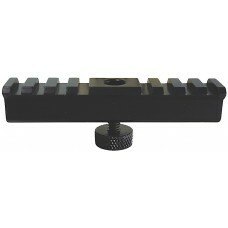 It is mad.. 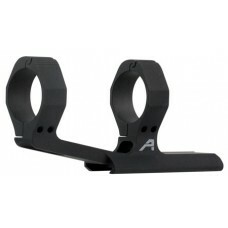 This Aim Sport's AK-47 dual Picatinny side mount makes it easy to attach various optics and accessor.. 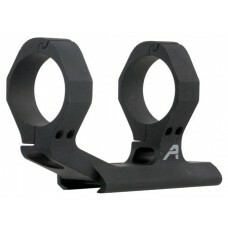 Aim Sports Ruger Mini-14/Mini-30 Scope Mount has a low profile and is easy to install. 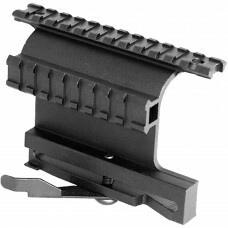 It is constru.. Aim Sport's Mauser K98 Scope Mount features a drop in design that provides 5.2" of rail space for m.. 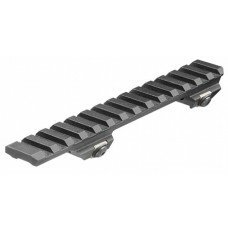 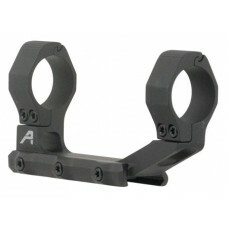 This Standard Height Quick Release Picatinny Rail Mount is 60mm long and has a 14mm rise mount to al.. 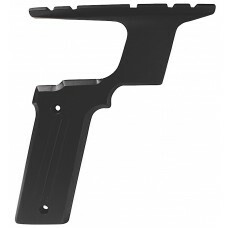 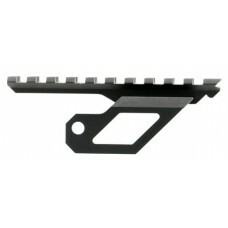 The APM-11 mount for the Smith and Wesson 422/622/2206 is a sharp looking, easy to install, no modif.. 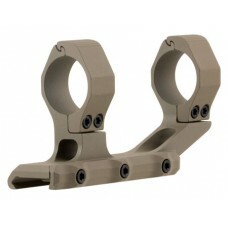 This mount provides the most rugged see through capability on the market and mounts the scope as low..